What do you think of when you think of summer? For many of us, it's warmer temperatures, longer days, and time to finally get out doors and start enjoying life. Even more than that, it's time spent with dear family and friends - those special moments to cherish for a lifetime. 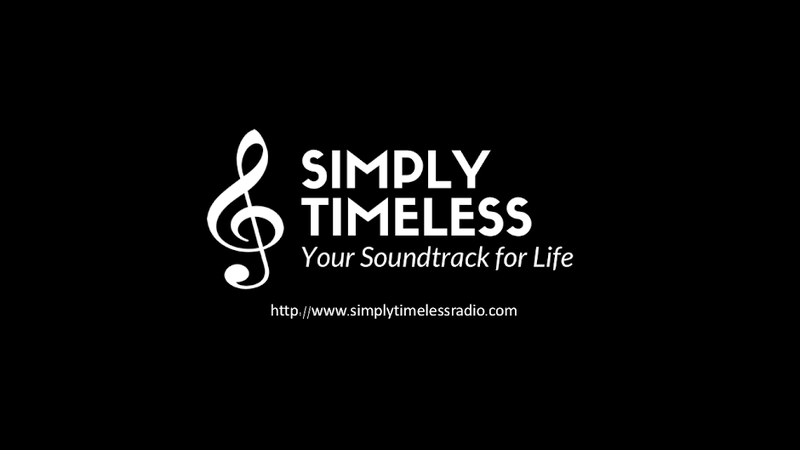 Join us for this broadcast of Simply Timeless as we feature the "Songs of Summer."